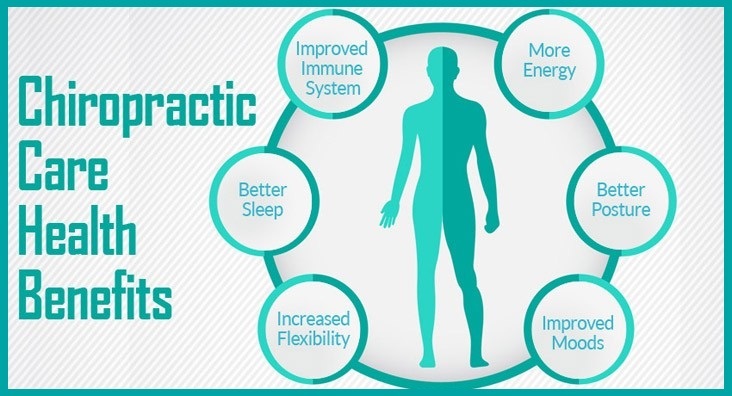 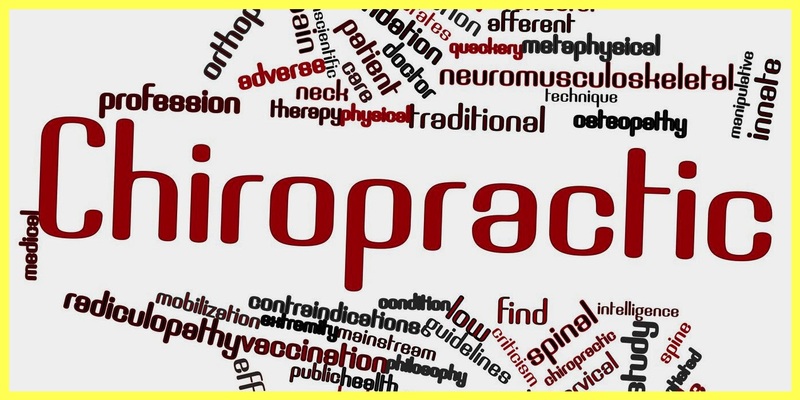 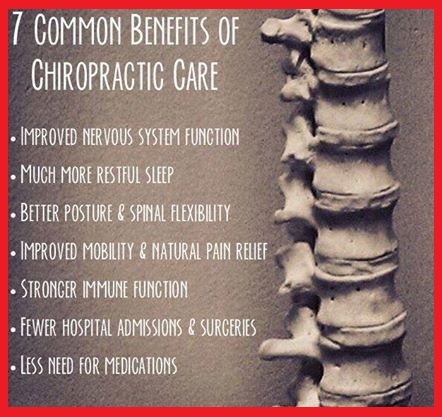 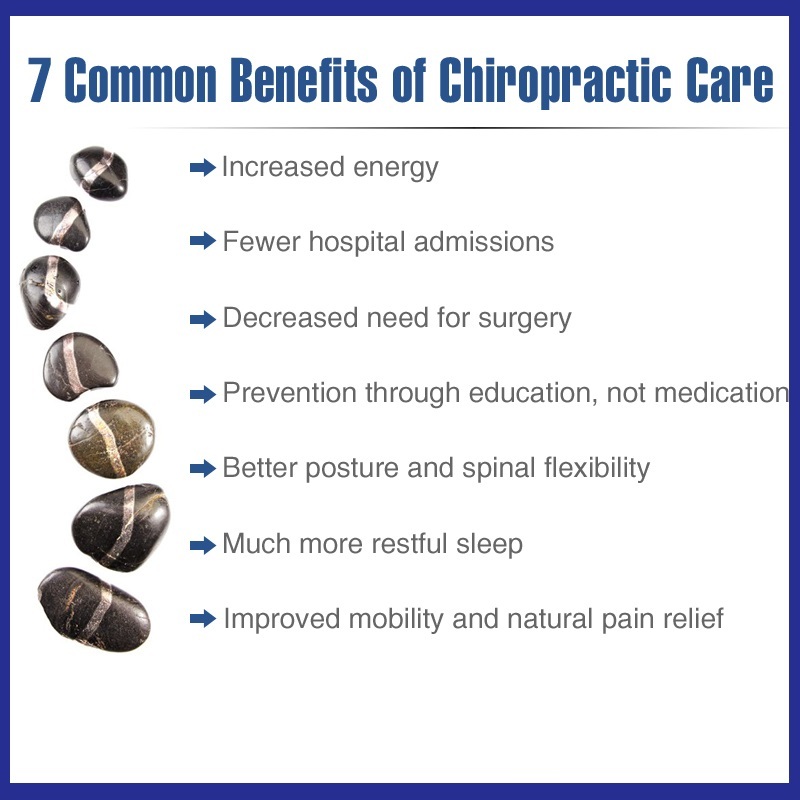 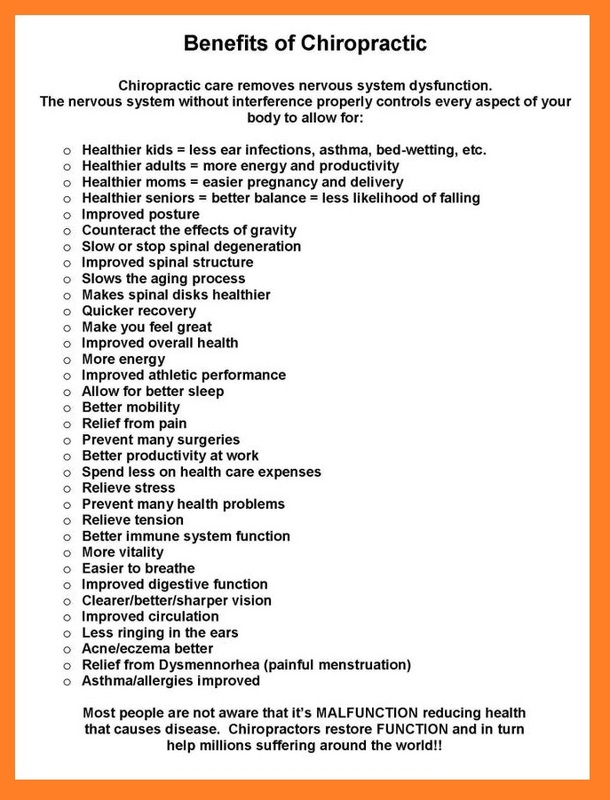 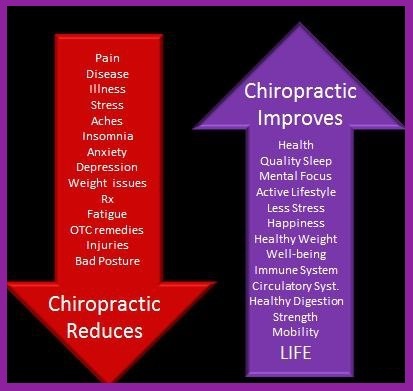 Chiropractic medicine works on the functioning and alignment of the spine. 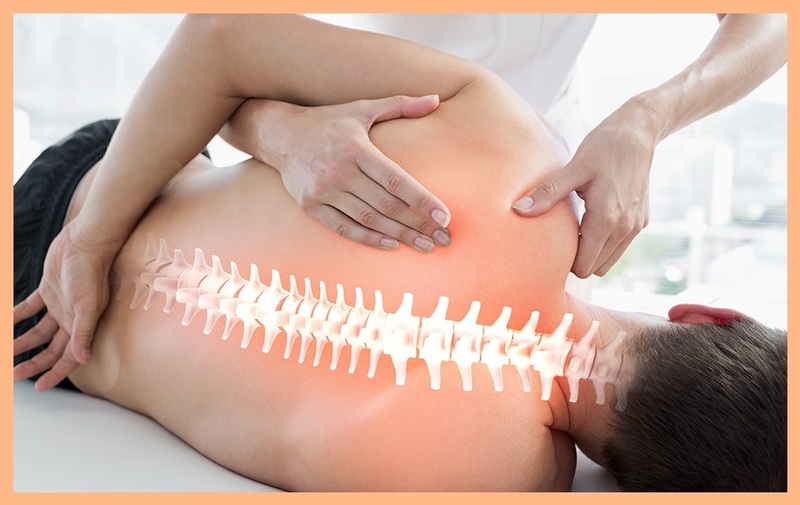 Using manipulations of the body and the spine to relieve ailments and pain. 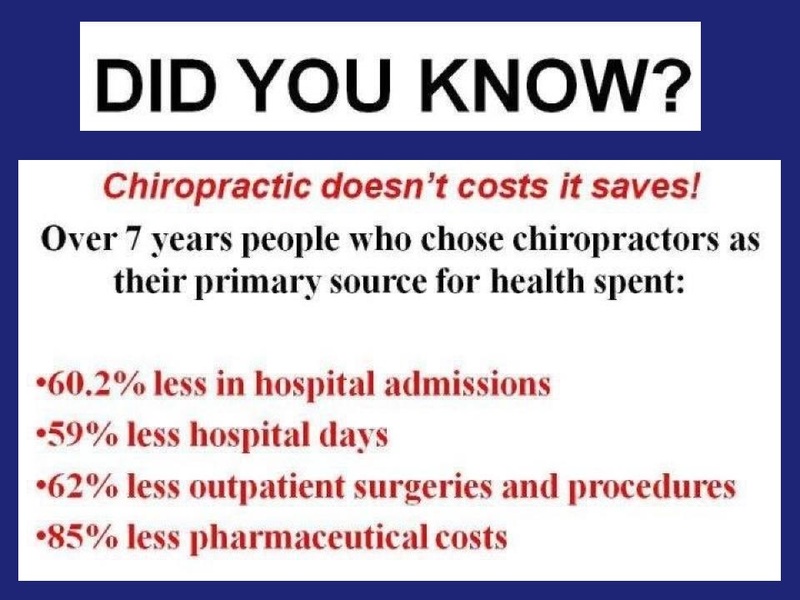 Chiropractic was founded as a health profession in the US in 1895 by a Canadian named Daniel David Palmer, who had no conventional medical training. 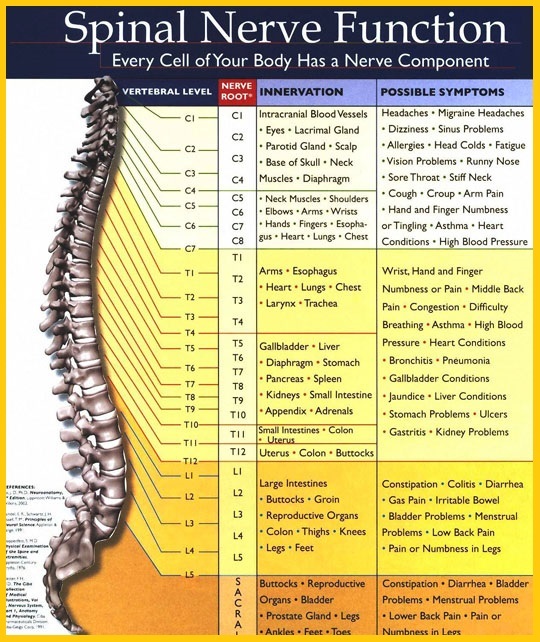 Palmer argued that most human disease is caused by misalignment’s of the spine that apply pressure on surrounding nerves.